OLD RED ENGLISH BULLDOGS ASSOCIATION INC. will take all your unwanted vehicle to help and support in building this non kill Animal Dog Rescue Shelters. 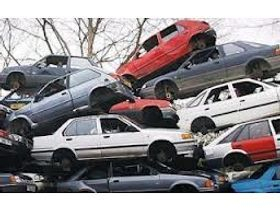 The donate of your unwanted vehicle will also help us stop lying Animal Right people from taking your human rights. Thank you for Donating your unwanted vehicle. We will get back to you as soon as possible.